Simply put, this ode to classic gaming has it all. The introduction leaves an enticing feeling as you decide to leave the comfort of your bed for an adventure down a challenging and exciting well hole. As far as iPhone controls go, this game has a smooth feel with a three button layout. The animations of the sprites are cute and well thought out giving way to the simple color palette. Overall a complete experience for handheld gaming and worth your cash. I look to developers to take something from this game in terms of style and simplicity. 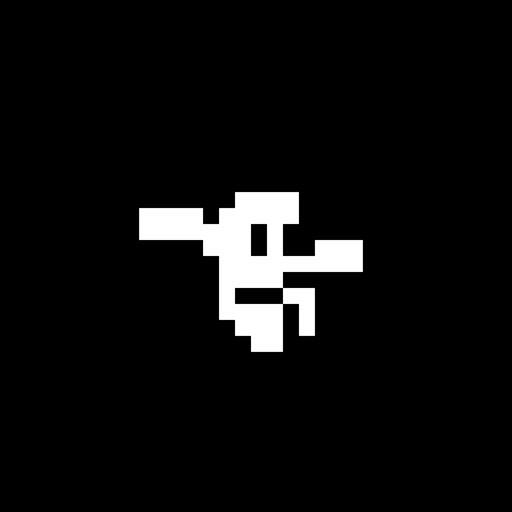 Review by Brendan Emmons on Downwell.